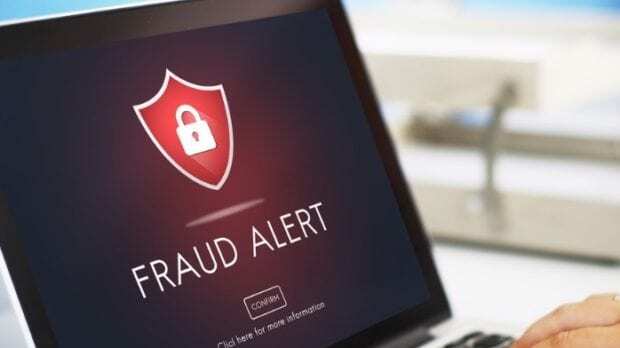 PETALING JAYA (December 24, 2018) – Fake news and phishing emails are not just all as far as Internet scammers are concerned. The cheats have taken to designing elaborate imitation websites to fool people into revealing confidential and financial information, warn cybersecurity experts. IT security services company LGMS founder C.F. Fong said imitation websites tried to act “legitimate” by using a prominent site’s reputation. “They pretend to be someone they are not, from there that’s how they conduct fraud and deceive people who mistake them for the real deal,” he said in an interview. Fong said prominent website operators needed to be more proactive in looking out for imitations. “If they find fakes, they can initiate a take down service by lodging a complaint with the Internet service provider or domain registrar of the site about the abuse,’’ he added. One way to spot a fake website is to check if the URL is a HTTP (Hyper Text Transfer Protocol) or HTTPS (Hyper Text Transfer Protocol Secure), with the latter having a security certificate in the form of a green lock at the left-hand edge of the URL. “Unfortunately, this is not foolproof either, as imitation sites can obtain a certificate for their fake URL as well,” Fong said. Under an MoU with the Malaysian Communications and Multimedia Commission (MCMC), CSM is tasked with reverse engineering fake websites to uncover the cyber criminal’s modus operandi and objective. Aswami said recent data showed 1,526,403 malware infections in Malaysia, with machines being infected with various malicious software such as keystroke loggers, viruses and botnets.